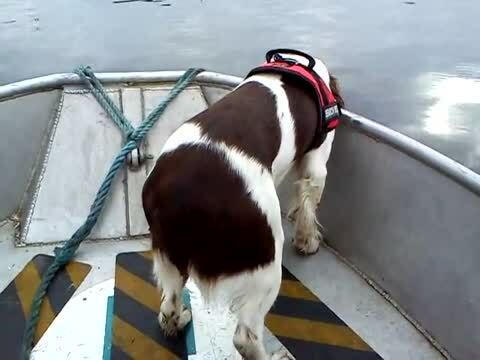 SVRD - Submerged Victim Recovery Dogs, are still relatively unknown in the UK, although they can be extremely useful to Police if used in the correct circumstances and are sure to become more prevalent in future years. 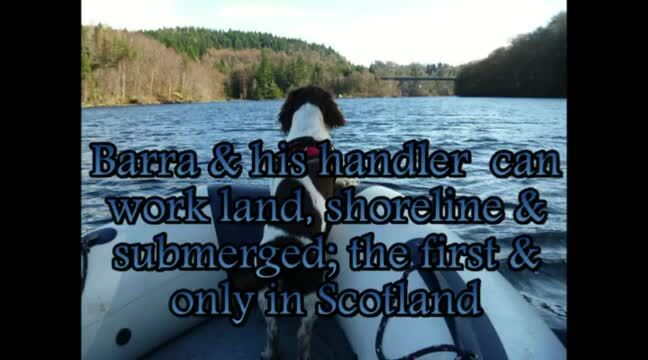 These dogs help to reduce search areas by locating cadaver scent on the surface of the water. They can work from a boat or on land at the water's edge. Cadaver dogs can be utilised anytime from days to months after the individuals have gone missing and are a great asset in bringing closure to bereaved families. We trained with one of the UK's best and most experienced dog handler, Mick Swiddells of Search Dogs UK, who was awarded the Home Office Research Award in SVRD in 1996. He has since trained over 20 dogs. 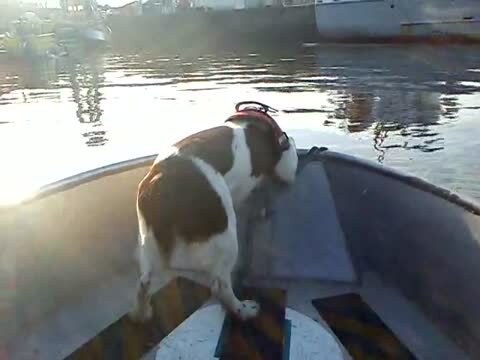 Barra training in KG5 Dock, searching for remains on the seabed at a depth of 30ft. Here is a short clip of a training session on land this time with Barra. 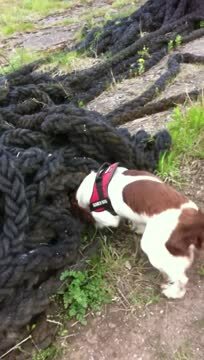 A small sack of remains were hidden under a coil of heavy rope and tyres. Barra will give a positive bark and scratch to alert his handler to his find. This is a short training session on some waste ground. A small sack of pig remains were hidden earlier in the day, the location of the remains were unknown to myself or Barra. 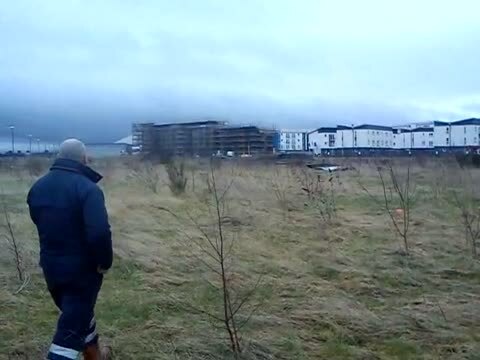 As you can see from the video, we always work into the wind and work from one side of the field to the other and as soon as Barra picks up the scent, he then heads direct to the location and indicates his find by scratching and barking to alert his handler. 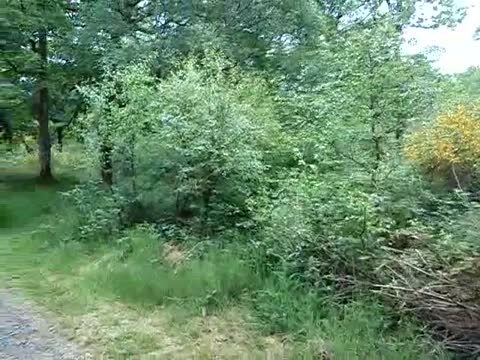 This video was supplied courtesy of the Tayside Mountain Rescue Team. It shows Barra at work on 12th March 2012.